There are alcohol treatments centers (particularly inpatient facilities) that are cost-prohibitive for the average person. Most people, especially those who are struggling with alcoholism or any addiction really can’t afford them. As a result, many people choose to postpone entering treatment for their alcohol use disorder, which may develop into these people failing to ever get help. In fact, studies have proven that less than 2% of those struggling with an addiction get the professional help that they need. If you fear that you cannot afford to attend the treatment that you need, know that there are ways to finance addiction treatment. Additionally, government-funded care is often available. Many of these programs make alcohol treatment free or very close to free for the addict. 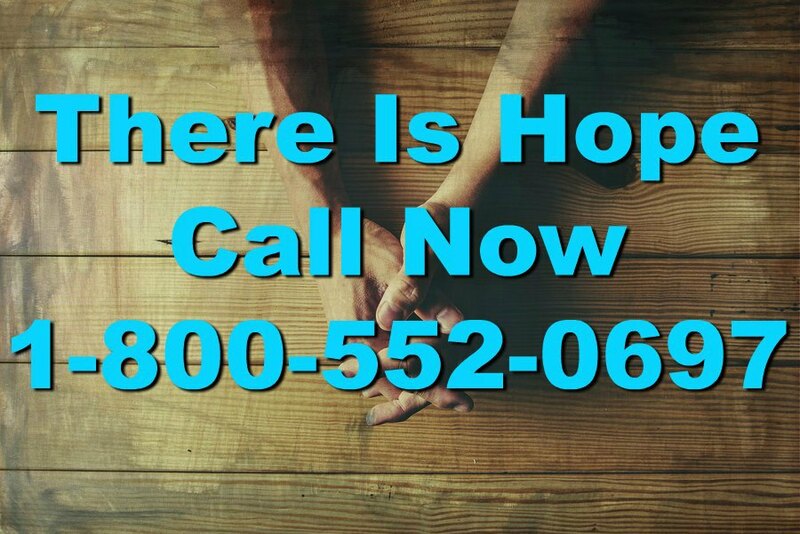 If you or someone you love is struggling with alcoholism, call 1-800-552-0697 today to find an inpatient or outpatient alcohol treatment center near you. A lot of the public funding used to support drug and alcohol rehab centers is provided by local municipalities and state governments, according to the State Health Care Spending Project, an initiative of The Pew Charitable Trusts and the John D. and Catherine T. MacArthur Foundation. These groups provide almost one-third of the total cost. Obviously, the amount of funding differs from region to region. Federal funding makes it possible for states to create their own alcohol rehab centers and to provide treatment free of charge. Just like any other addiction treatment program, these centers offer outpatient and inpatient care, as well as aftercare services. Can Anyone Sign Up to Go? Generally, if you can prove a history of addiction and that you have no other means of paying for treatment then you may be a possible candidate for the grants and government subsidies that are available to help people just like you get sober. Literally, the level of care you receive in a government-funded program will match the care you would receive in any other program. However, because so many people need the services, there is generally a waiting list. It’s not ideal to postpone treatment, but late treatment is better than no treatment at all. If you’re wondering about government-funded treatment programs in your area or if you have questions about the treatment options that may be available to assist you or a loved one, call 1-800-552-0697. We can help you sort through the mix of possible treatment options and begin your journey to recovery from alcohol addiction today.